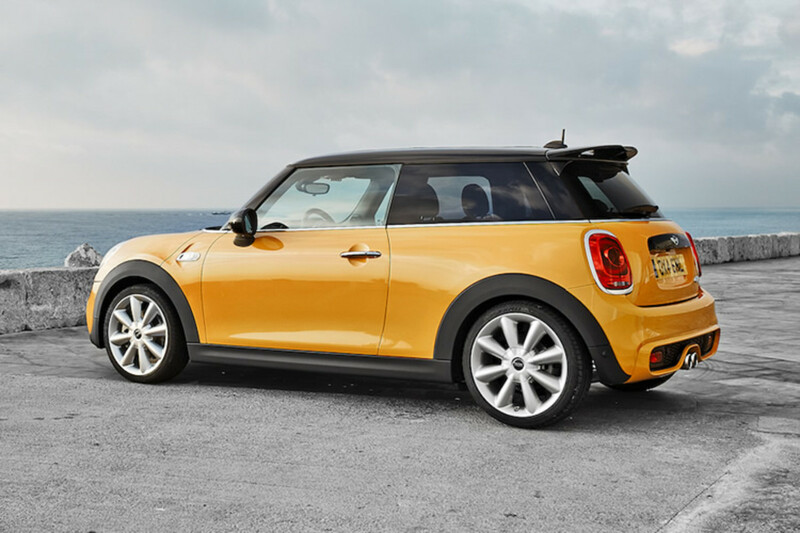 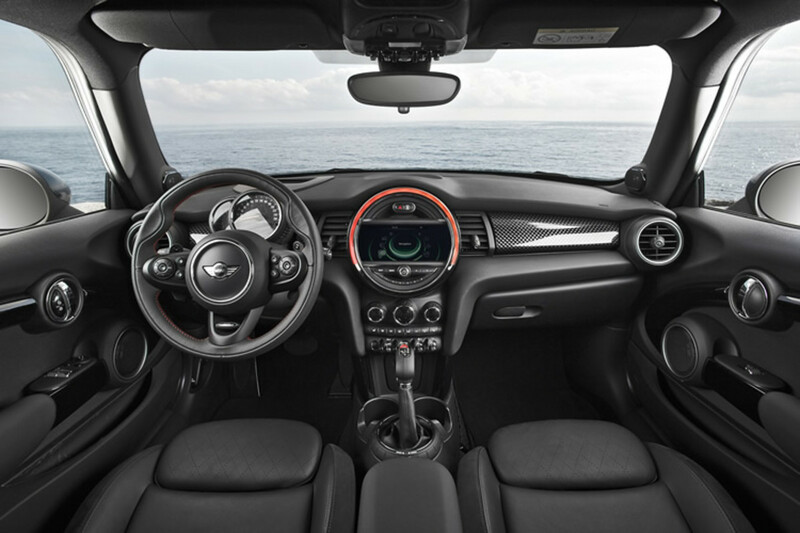 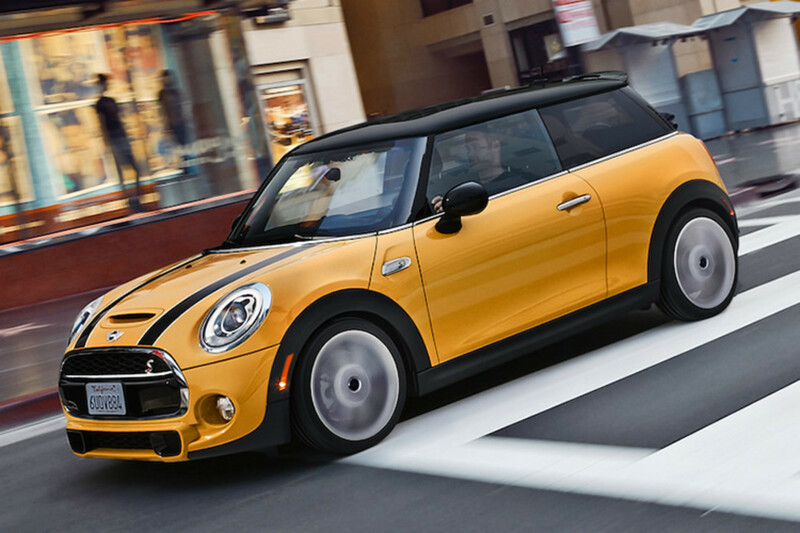 The hardly-mini modern Mini Cooper sees its next generation debut and gets bigger and brawnier with powerful yet efficient engine options and a roomier cabin. 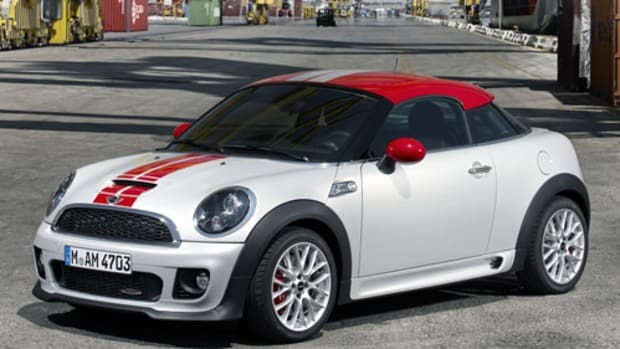 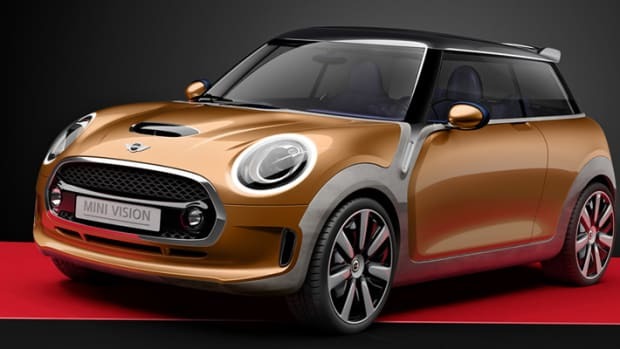 The car will launch in the US with a 2.0L 189 hp 4-cylinder in the S model and a 134 hp 3-cylinder in the entry level Mini. 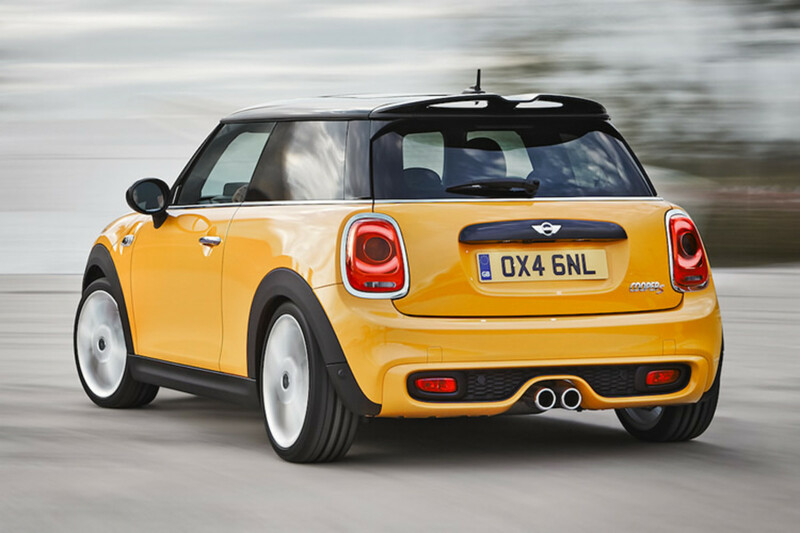 Both feature a derivative of BMW&apos;s TwinPower Turbo technology and will hit 0-60 in 6.8 seconds in the S and 7.8 seconds in the standard Mini. 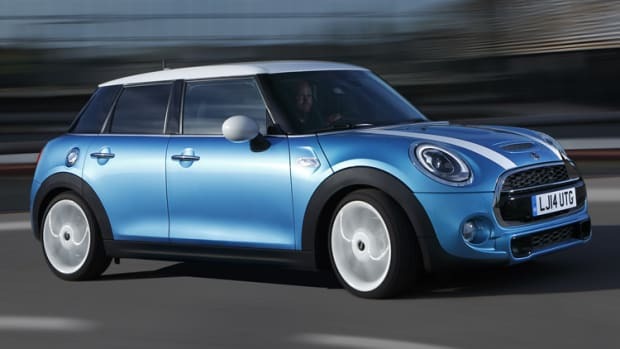 Other new features include a lighter and sportier suspension, optional adaptive LED headlamps, a new infotainment system based on BMW&apos;s iDrive, heads up display, parking assistance, and a Mini Driving Modes option.